Gabriel Perez epitomizes integrity, energy and hard work in every detail of your real estate transaction. Growing up in the Spring area gives Gabriel extensive knowledge of Houston and the surrounding areas. 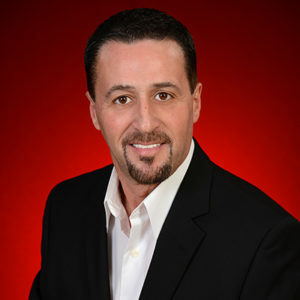 By making an industry leap in 2009 to the Real Estate industry from owning a successful electronics company for more than 20 years, Gabriel has found professional success at a high level. Gabriel is passionate about the needs and goals of his clients; he specializes in bringing peace of mind to both Buyers and sellers. He has made a high-level commitment to his Real Estate education and the changing industry. Gabriel a devoted husband and father of one in his spare time, enjoys spending time outdoors with family and friends. Gabriel is a pilot, enjoys riding his motorcycle, or going out for a day on the lake in his boat. A member of the HLSR since 1994 Gabriel enjoys a variety of sports including Football, Baseball, Golf and Auto Racing.